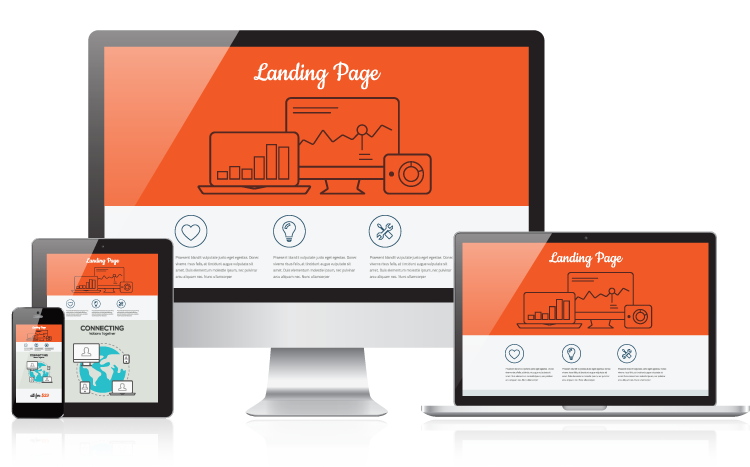 We build high conversion websites and landing pages for businesses that want more sales leads. We can work with almost any technology, and can usually adapt your existing website. For new builds we standardise on Wordpress and Joomla (two of the most common CMS systems) for new websites. We can also help manage migrations of old to new websites, minimising any SEO ranking implications.